1. i don't normally love sweets, but this cake is so cute i want to eat it. i don't have an iPad. but i like typewriters. so i could write daily telegrams. 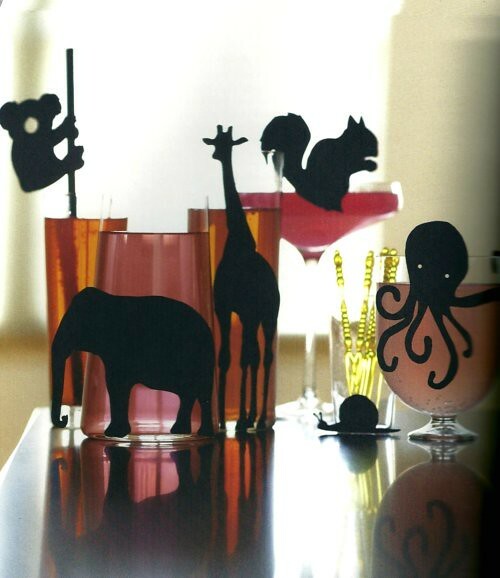 3. oh hello, cute little animal silhouettes! 4. i wish i had that "just rolled out of bed looking fabulous" hair. instead i have the "woke up in a dumpster looking homeless" hair. i did this with my books & dvd's. 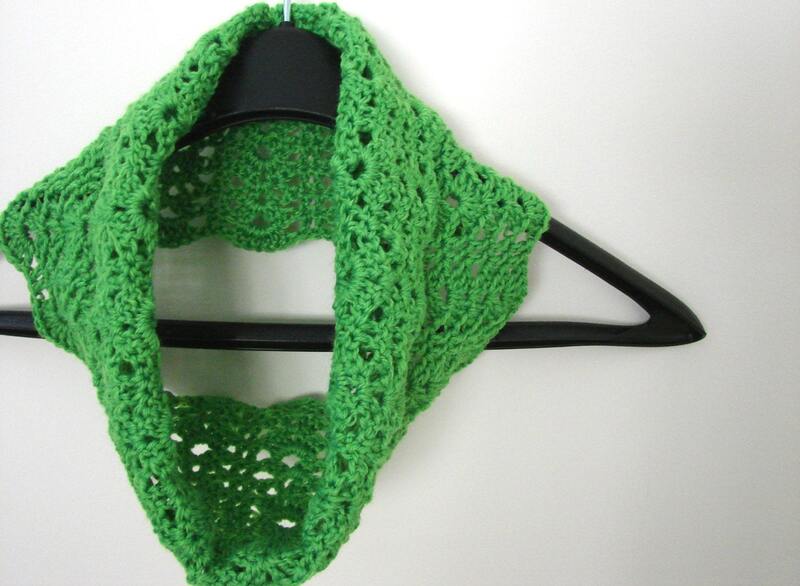 6. a lime green scalloped cowl. don't pretend you don't know what that means! 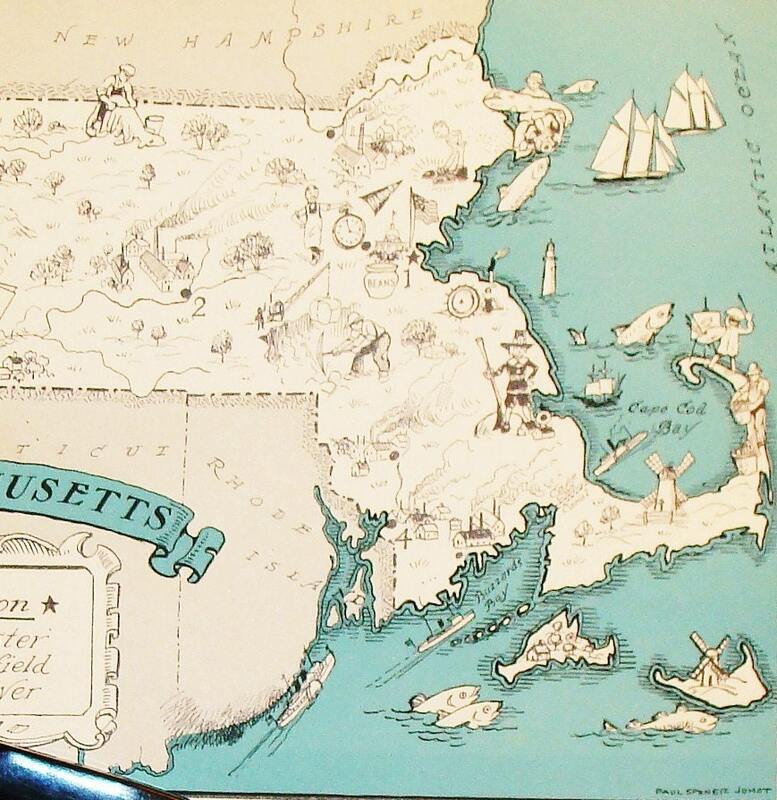 7. a Massachusetts map from a 30's schoolbook. maybe it's just me, but those fish and people definitely are not to scale. 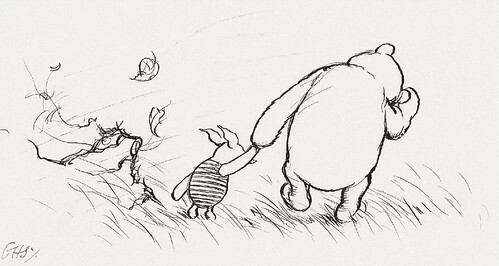 8. an original Winnie the Pooh drawing. 9. vintage Vogue. love, love, love. found on A Beautiful Mess. 10. another tattoo that i love. but don't have the courage or need to get. and happy martin luther king day. is that a thing people say? That cake is amazing! 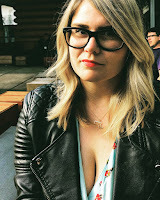 I've had that tattoo saved in my "tattoo inspiration folder" for a while now. It's so elegant.